The peak of corn season here in California has passed, but I am still dreaming of the juiciest sweetest cobs we cooked up in August. 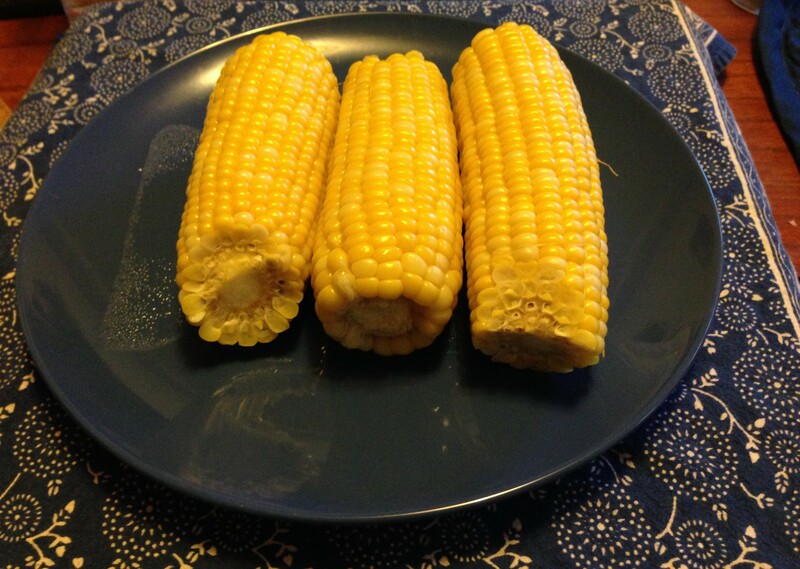 Do you have a secret tip for preparing corn? We always use this trick we learned from my dad: 1) Boil the water 2) Turn off the heat 3) Add the corn 4) Let steep for 10 minutes. I guarantee it will be the most delicious corn you have ever tasted.